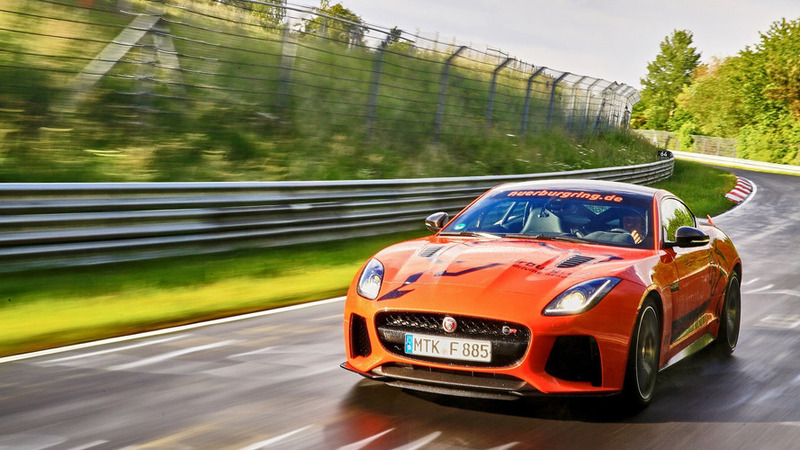 Because everyone needs a 575-horsepower sports car on vacation. 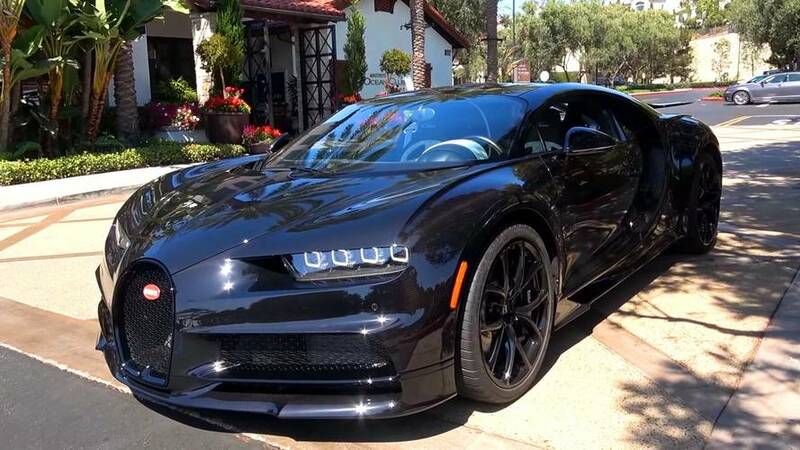 This Chiron joins a garage already full of hypercars. 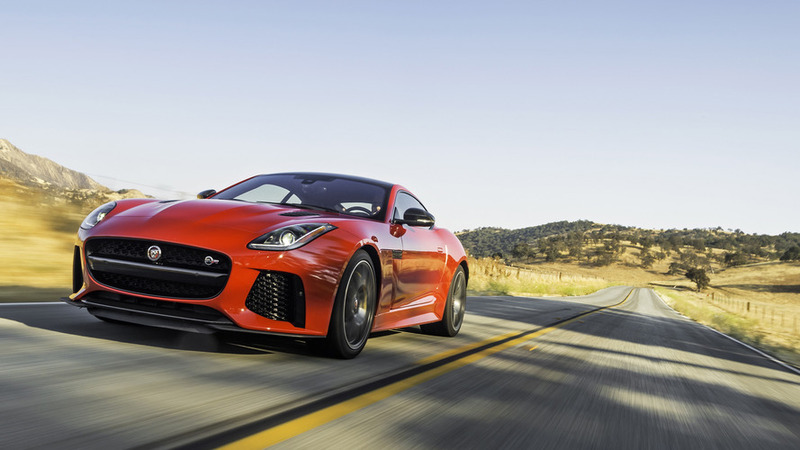 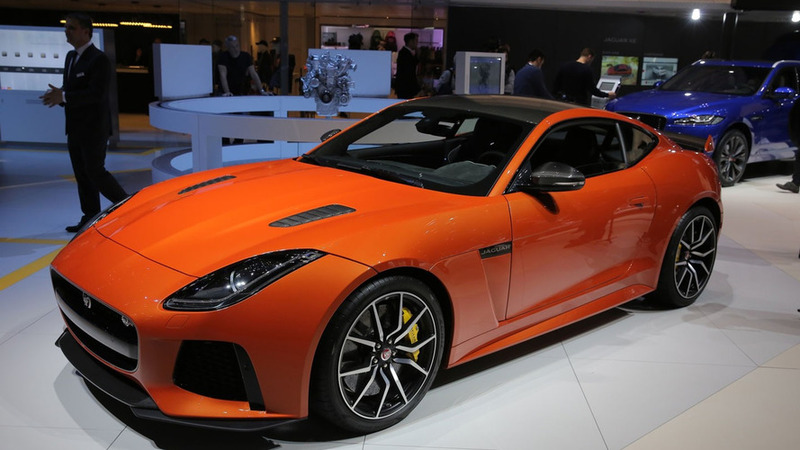 After an online reveal at the end of January, the Jaguar F-Type SVR has arrived in Geneva in both coupe and convertible body styles.